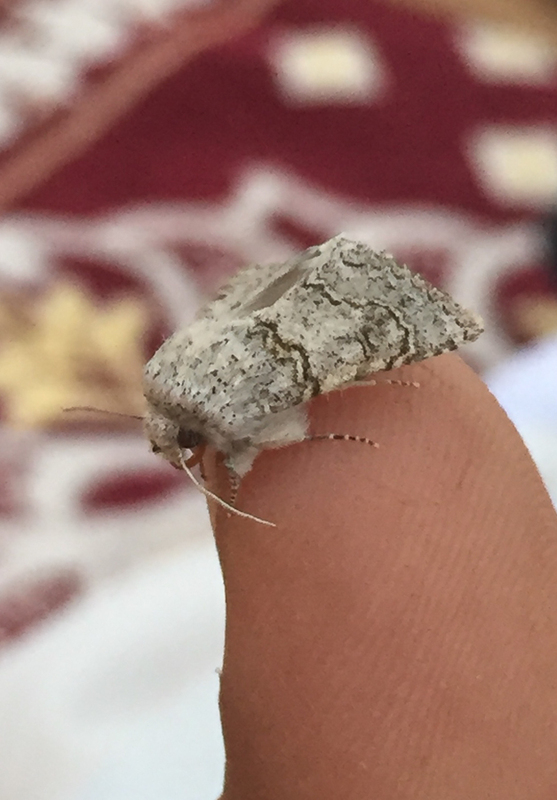 Mansur has recently sent me a few moths he has caught near Riyadh and managed to identify. 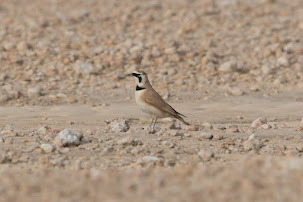 One such moth was Metopoceras omar that has a number of subspecies, with the one occurring in Saudi Arabia Metopoceras omar felix. 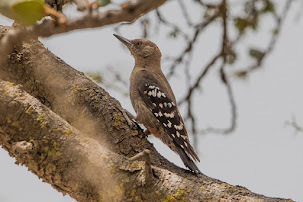 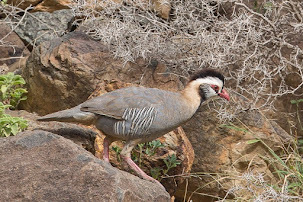 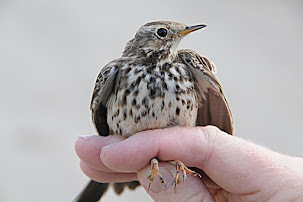 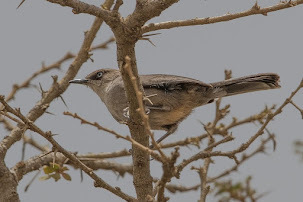 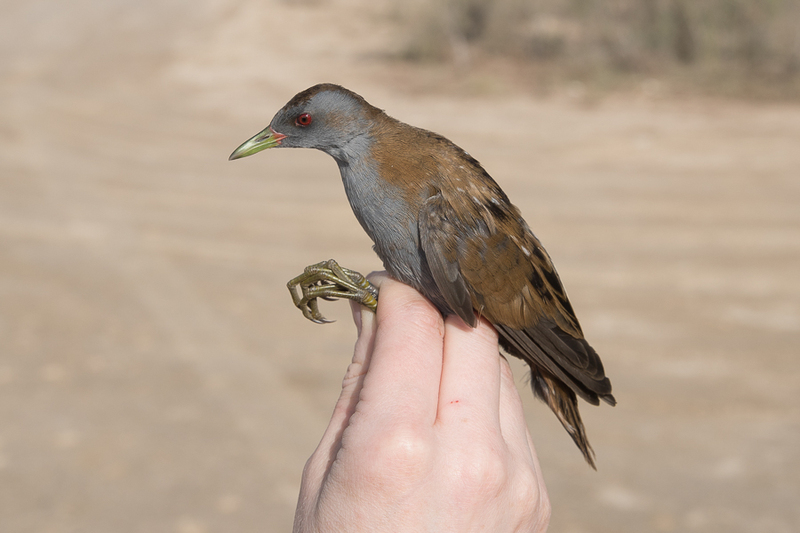 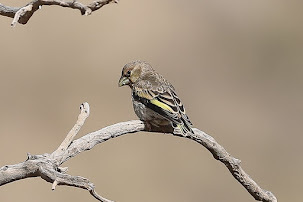 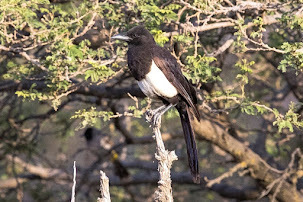 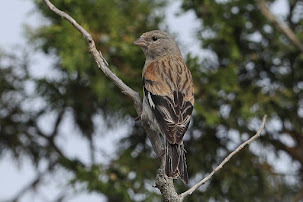 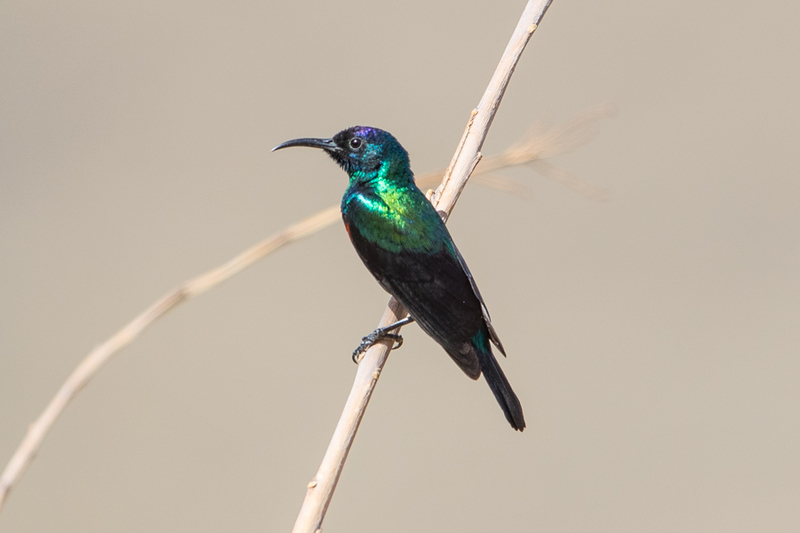 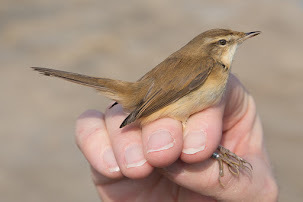 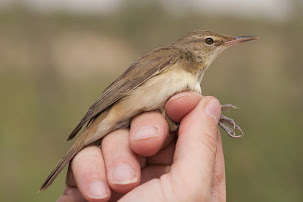 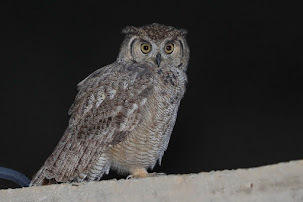 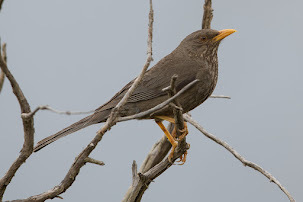 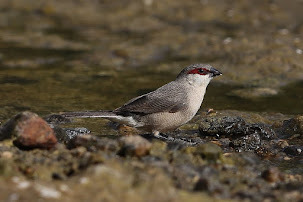 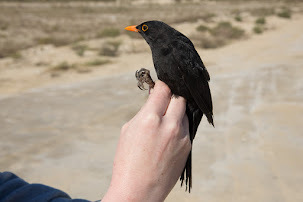 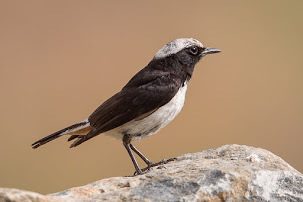 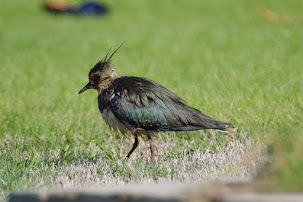 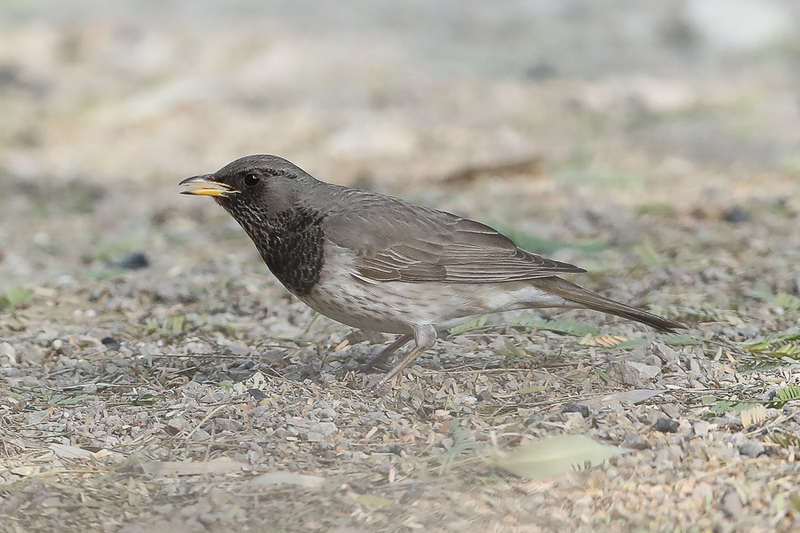 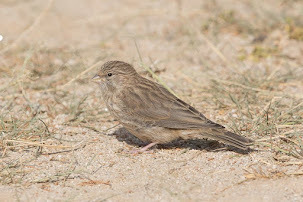 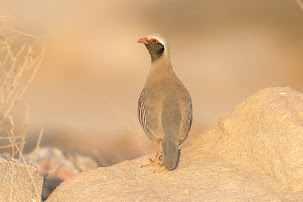 This subspecies also occurs in Cyprus, Egypt, Sinai, Israel, Jordan, Syria, Iraq, Kuwait, Lebanon, Saudi-Arabia, United Arab Emirates, Oman and eastern Africa. 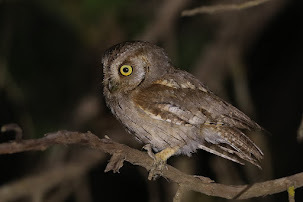 Metopoceras omar is a moth of the Noctuidae family and is widespread through the Palearctic from northwestern Africa to the Near East and Middle East. 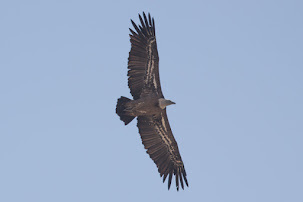 Adults are on the wing from January to April. 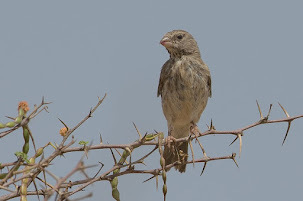 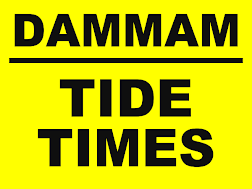 There is one generation per year and it is an exclusively “extreme desert” species.